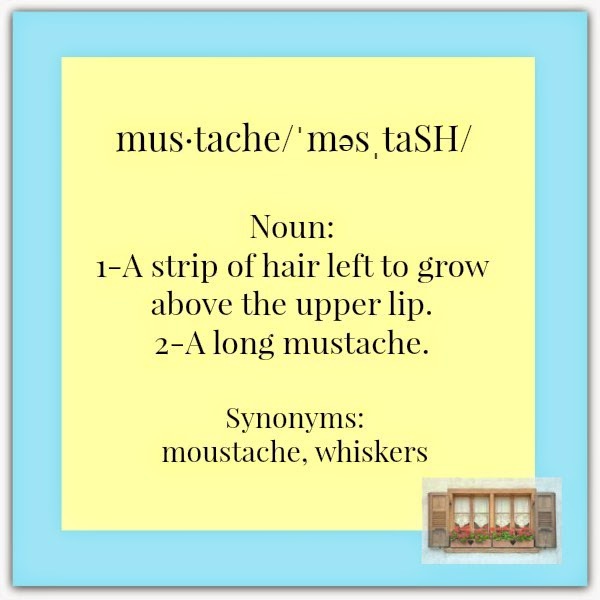 Movember enters ours lives every November, raising awareness and funds for the health of men-- specifically, prostate cancer. 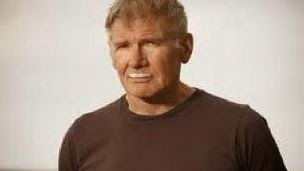 Now, I am all for raising funds; however, the facial hair grows long and soon, the mustache takes over the top lip of faces familiar and stranger everywhere. 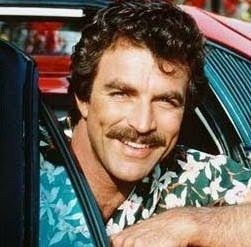 Let's face it, most women just aren't cool with the 'stache. Most women like a clean shaven man. November has become one incredibly long month and frankly, by the time we're 22 days in, I am over your act of kindness. 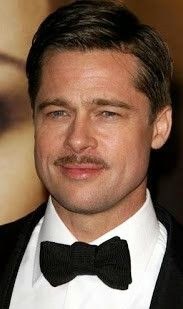 Even though I do not have a personal attraction or love for the mustache, I can be fair on the subject. There are a few who do look mighty fine sporting a mustache, but perhaps they'd just look fine any way? Who knows? We only know this guy with a mustache. It has almost always been a part of his famous face. 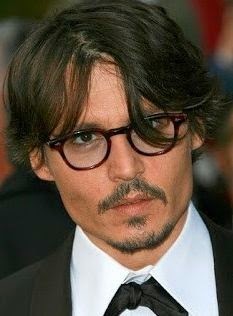 but JD's mustaches are always character worthy. 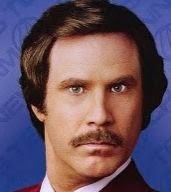 Ron Burgundy- Oh my! Nuff said. We can simply wash this mustache off. We'll happily celebate celebrate your efforts... when they're over.